A child left on the bus can result in serious injury and even death. Unfortunately, more and more reports of a child being left on the bus have been making headline news, whether a student fell asleep, was intentionally hiding or simply overlooked. Regardless of the reason the student is left on the bus, drivers and school corporations are responsible for the safety and transportation of the child, resulting in hefty fines and even time in prison. Recently making headlines is the unfortunate death of a special needs student from California after inadvertently being left on a bus. As a result of the death of Paul Lee in 2015, the state of California recently signed the “Paul Lee School Bus Safety Law”, which requires schools to install child check alarm technology on all school buses and school activity buses by the start of the 2018-19 school year. Many in the school transportation industry believe the Child Check law will have a ripple affect across the nation, galvanizing many states into passing similar laws in the near future; however, enacting a law requiring an alarm on every bus can have serious impact on a school transportation department’s budget, not to mention the resources required to perform mandatory training in child check procedures. Child check techniques vary from technology-driven platforms such as RFID and barcode scanning, which can be provided through Student Ridership, to a manual walk through from the front to the back of the bus. Although most schools already have a system in place that meets the minimum standards of clearing a bus, the systems can sometimes be neglected by distracted bus drivers, or worse, manipulated to save time. We can all agree that no bus driver would intentionally neglect a child, but with extensive log sheets, time clocks, procedure checks and a bus full of 40+ students, human error is inevitable to a certain degree. 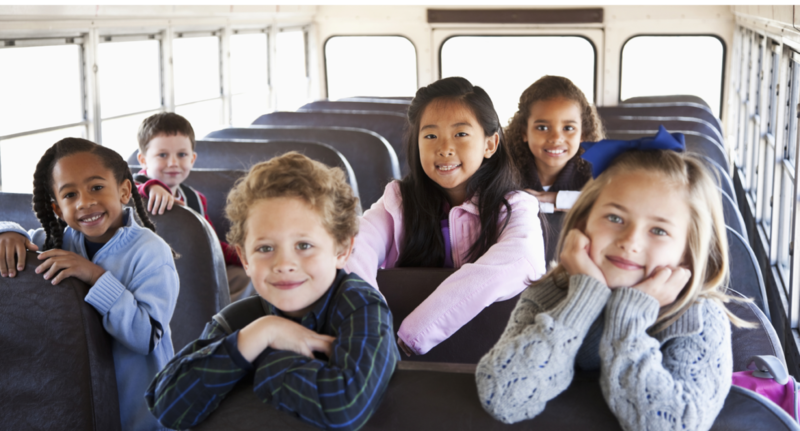 To avoid tampering with technology and to ensure even distracted bus drivers are covered, Synovia SolutionsTM has developed an innovative set of GPS-powered tools, including Student Ridership that ensure the well being of every child who boards one of your buses. For more information on how Synovia Solutions can safeguard your department to ensure you are properly equip and up-to-date with the Paul Lee School Bus Safety Law, go to www.SynoviaSolutions.com to request a call with your local account manager.